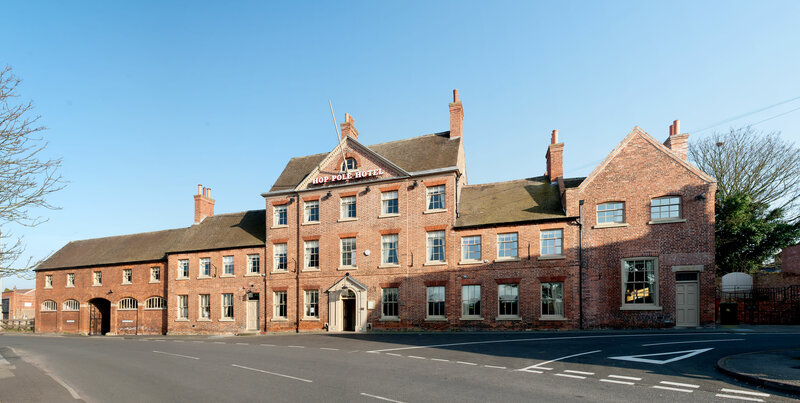 A Samuel Smith’s Brewery pub with bed and breakfast hotel accommodation in Nottinghamshire. The Hop Pole Hotel is a handsome early Georgian coaching inn built circa 1740 by the Savile family of Rufford Abbey. 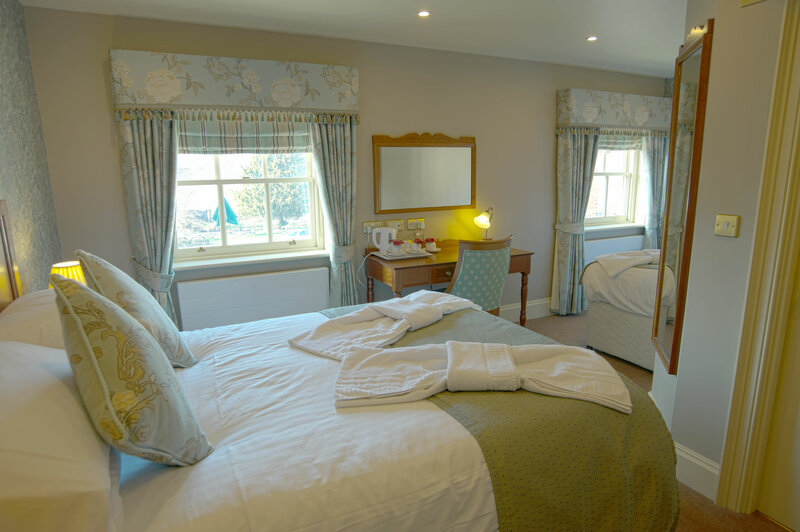 The hotel is situated on Main Street in Ollerton village, opposite the River Maun and watermill. 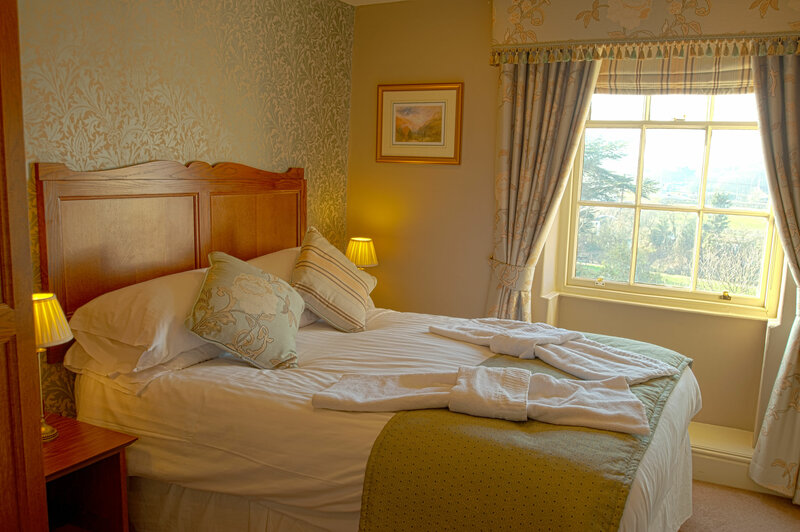 The Hop Pole Hotel has beautifully appointed en-suite bedrooms. 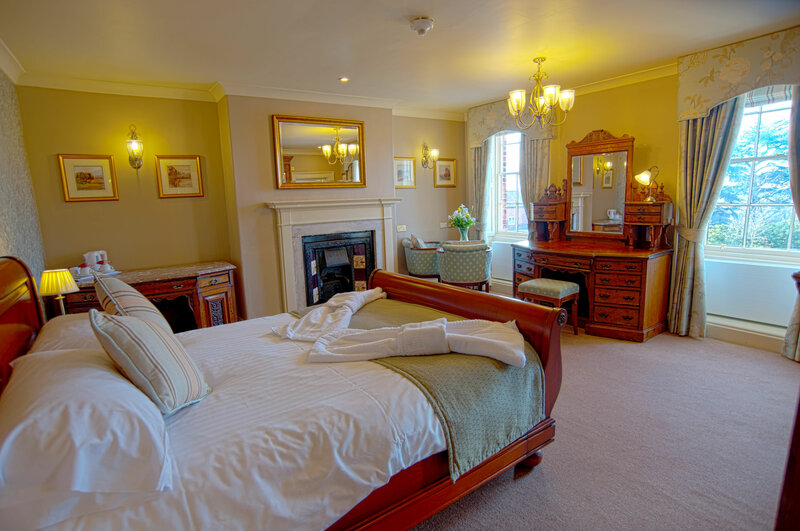 It is in the heart of the Dukeries, just a few minutes from Clumber Park and Sherwood Forest Visitor Centre. Latest check in is 10.30pm. Check out by 10.30am. Latest check in is 10.30pm.